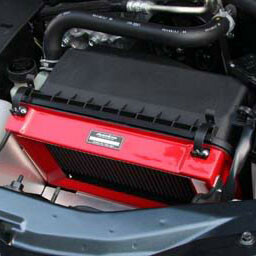 Induction box made by Autoexe for the 2006 to 2015 NC MX-5 Miata. 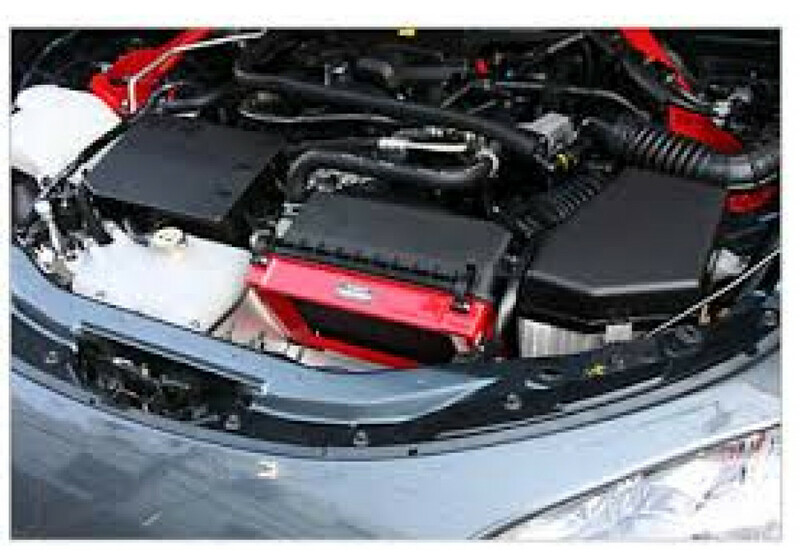 This item is made to catch air from the front of the car and with number one purpose of giving a better feeling of the engine to the driver. 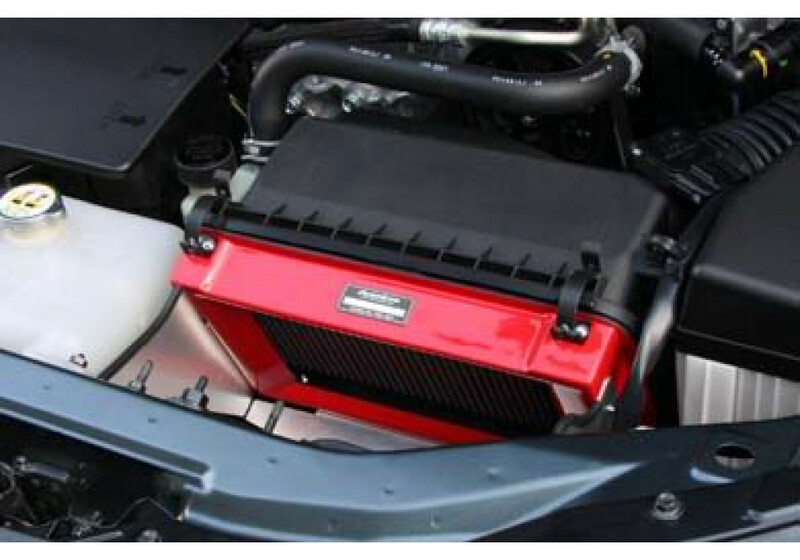 It'll give a nice sound every time you get the car in full throttle position. 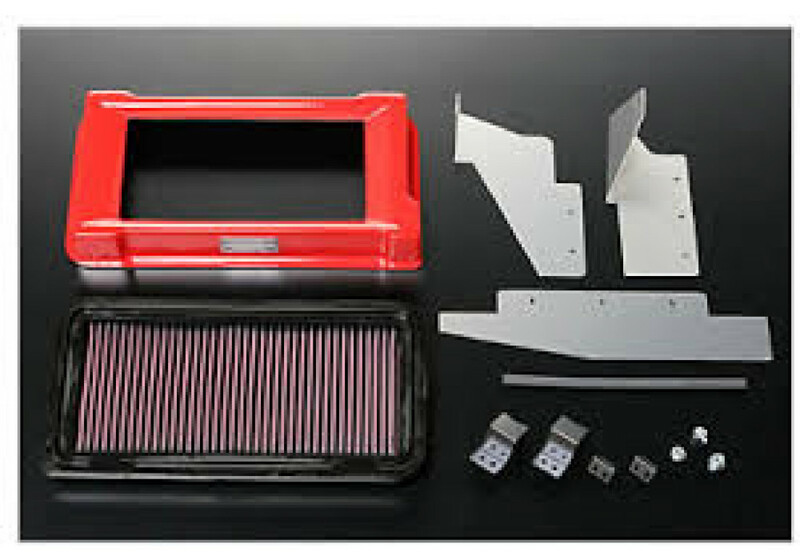 Autoexe Sports Induction Box should be ordered at REV9 Autosport https://rev9autosport.com/autoexe-sports-induction-box.html as they provide the best service and speed we've seen so far!